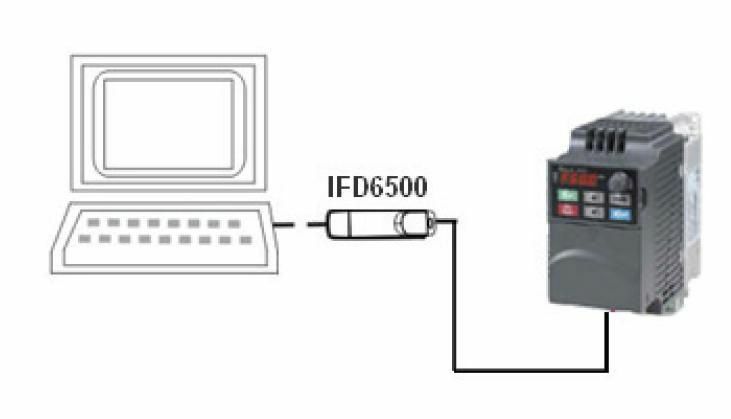 USB -->> RS485 converter IFD6500 | DamenCNC B.V. 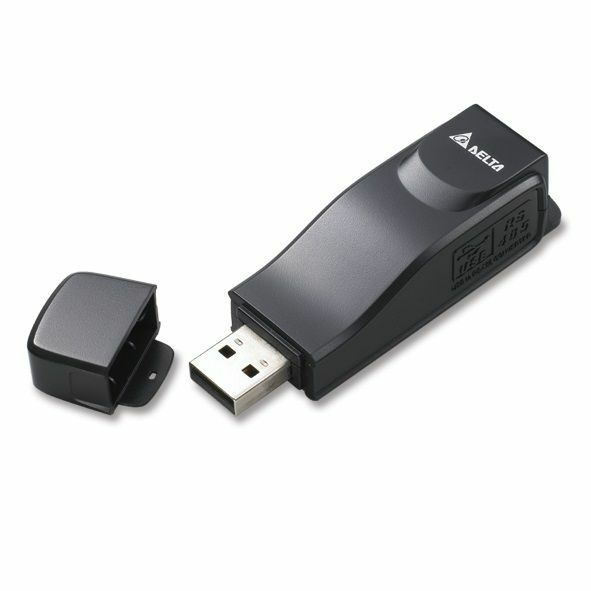 The USB to RS485 from Delta can be used to progam several Delta devices. We mosten often use it for the VFD-E frequentie controllers. But it can also be used to program the Delta PLC.